Kanoe Palms is a quaint condo complex in south Kihei only 1 block from the beach. It was built in 1992 and is maintained very nicely. Kanoe Palms has only 7 units (1 and 2 bedrooms) ranging in size from 472-715 square feet, it has a beautiful pool and tropical landscaping and is a two story building with no elevators. This little oasis in the middle of Kihei allows pets. 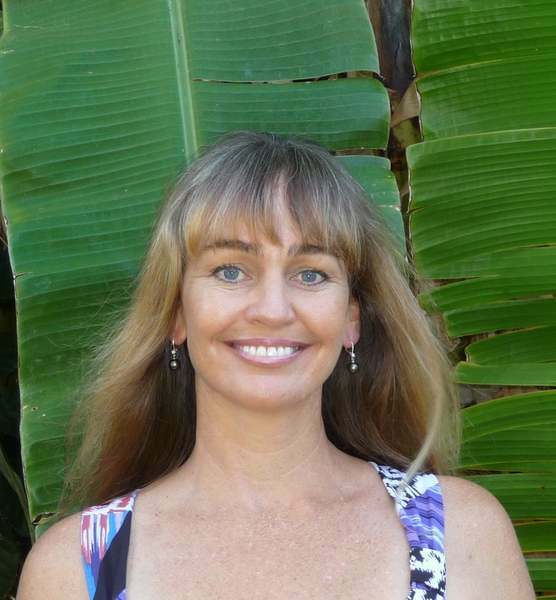 Please check with Karen to find out what type of pets and sizes of pets that are allowed at Kanoe Palms. The location of this Kihei condo is perfect for shopping, dining and enjoying this great coastal community.